The mission statement at Origami Owl is as follows: “To be a force for good; to love, inspire and motivate people of all ages to reach their dreams and empower them to make a difference in the lives of others.” That’s why Origami Owl Independent Designer, Jessica Hooten, decided to use her jewelry business to make an impact in the lives of the Touch A Life kids. 1. Host a Jewelry Bar in your home, office, online, or ANYWHERE! It is so simple and so fun. Just give Jessica a list of people you would like to invite to your Jewelry Bar and she’ll do the rest! 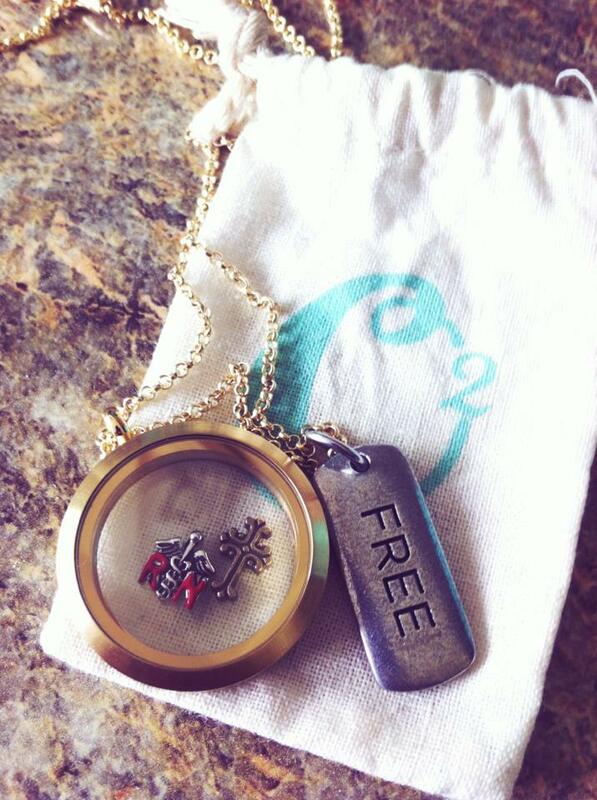 You’ll earn free jewelry while earning money for Touch A Life! 2. Jessica will be donating 20% of all sales for the month of March and April directly to TAL. So, go online at www.jessicahooten.origamiowl.com and start building your Living Locketâ„¢ (and don’t forget that Mother’s Day is just around the corner! ).